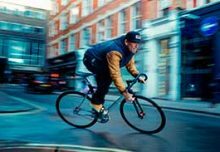 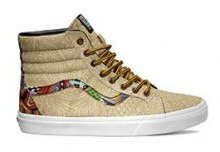 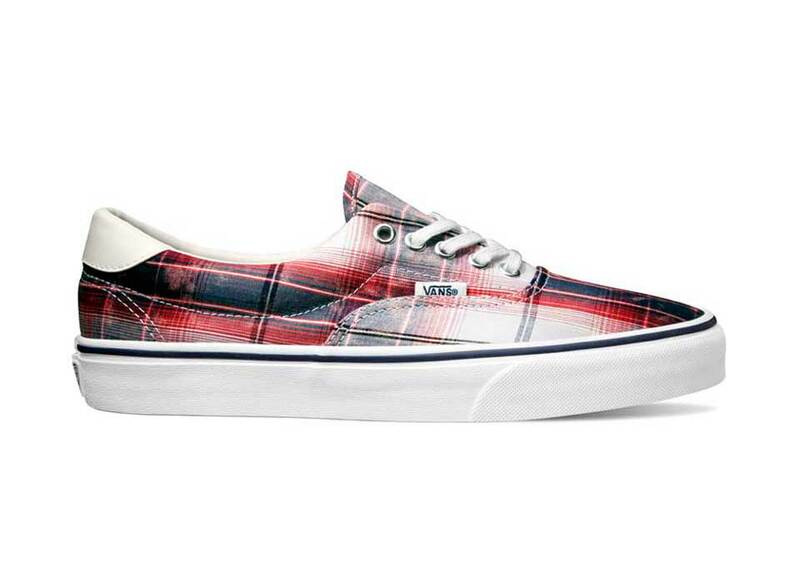 Following on from the Vans Doren collection, the designers at Vans Classics have taken another trip down memory lane for their latest release. 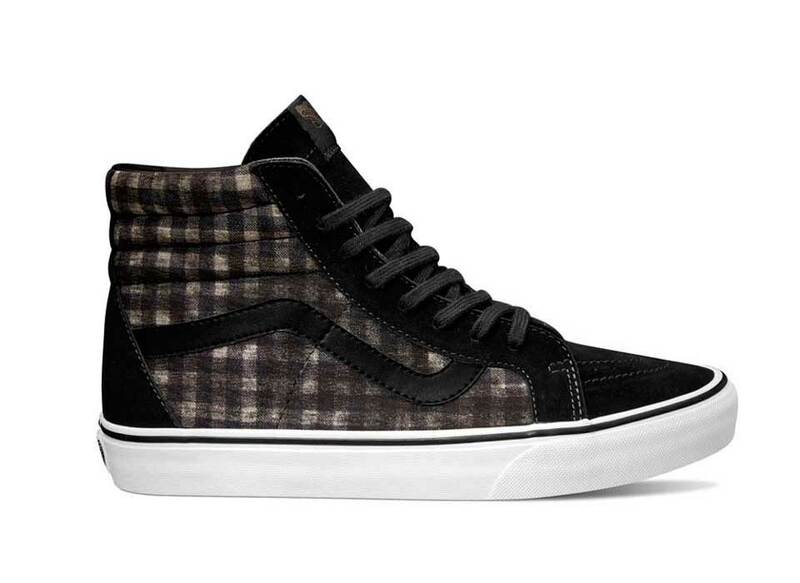 The Distressed Plaid pack looks back to the not so distance 1990’s and the boom of the Grunge scene for its inspiration. 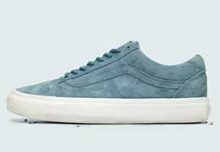 Drawing on the influence from Cobain, Cornell and others from the past Vans have delivered an updated range of low and high-tops that are nostalgic of the era. 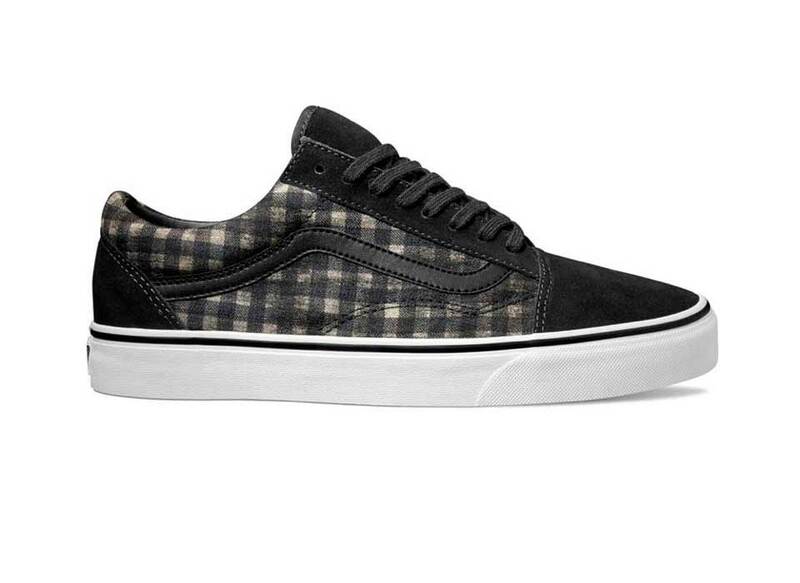 Vans have outfitted the Old Skool, Sk8-Hi and Era in a range of two plaid inspired options in a five piece pack. 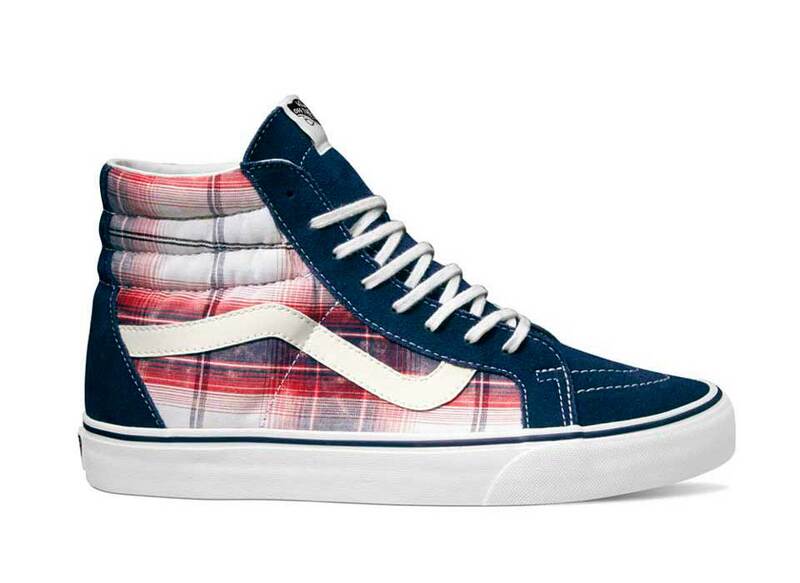 The Sk8-Hi and Era are both finished in a choice of Red/White or Grey/Black, while the Old Skool see Black/Grey rendition. 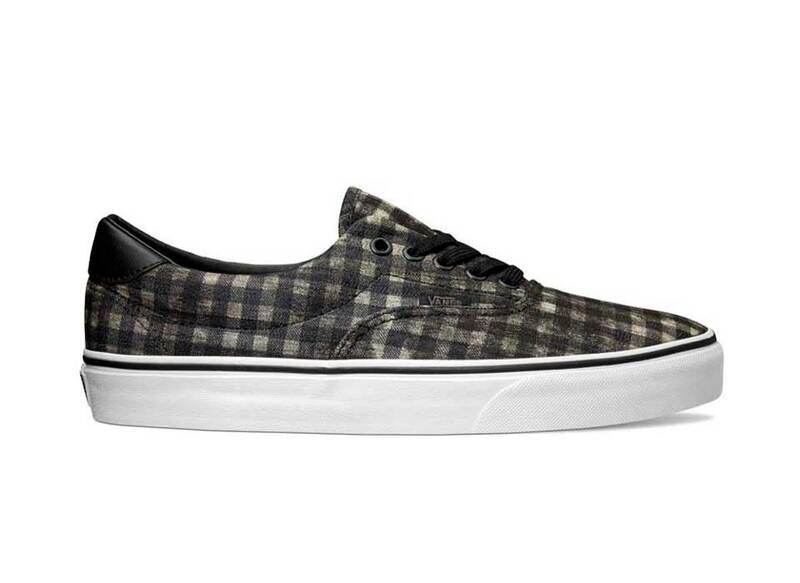 The Vans Classics Distressed Plaid pack will be available at select retailers from 16th March 2015.